We love forming partnerships with new studios all around the world, but there’s something special about welcoming studios from our hometown of London to our directory. This week north London facility Sensible Music joined our ranks, and thought you should get acquainted. 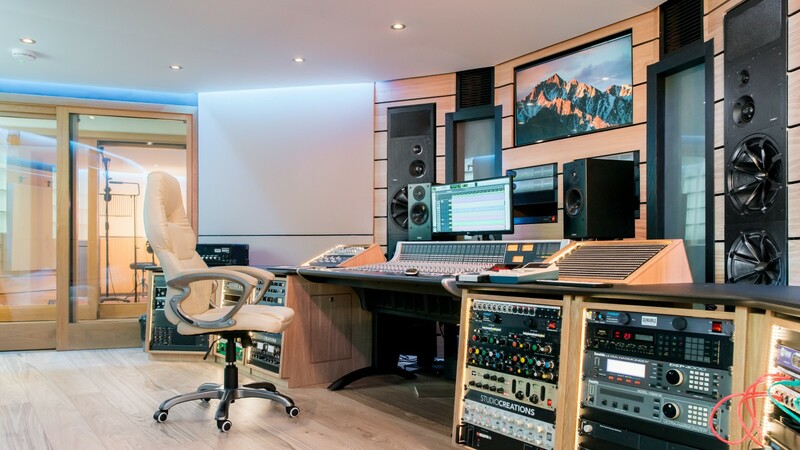 A facility operating for over 35 years, Sensible has the well earned reputation as being a world-class multi-purpose recording and rehearsal facility. Opening its doors in the 70’s as a backline hire company, Sensible morphed into the studio it is today in the 1990’s thanks to the design of renowned studio designer Nick Whitaker. 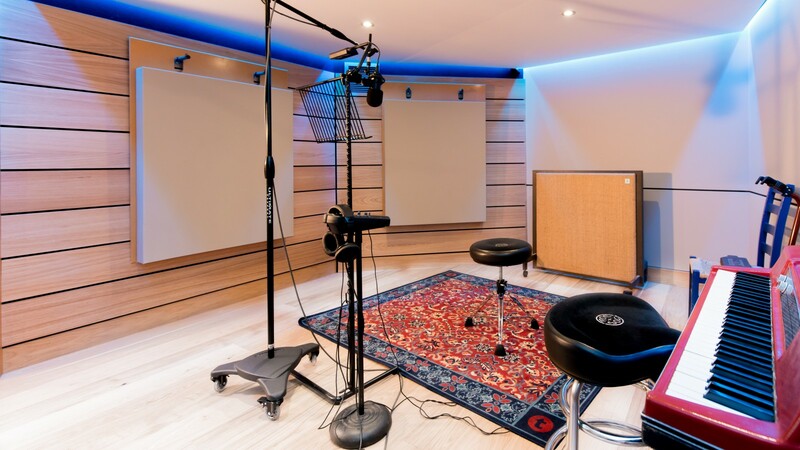 The studio is made of three main parts: a large control room, and two comfortable booths totalling 500 feet square. The control room is centred about a brand new SSL AWS948 console, and was specifically designed to house enormous PMC BB5XBD monitors that are mounted to the back wall to provide impeccable monitoring. 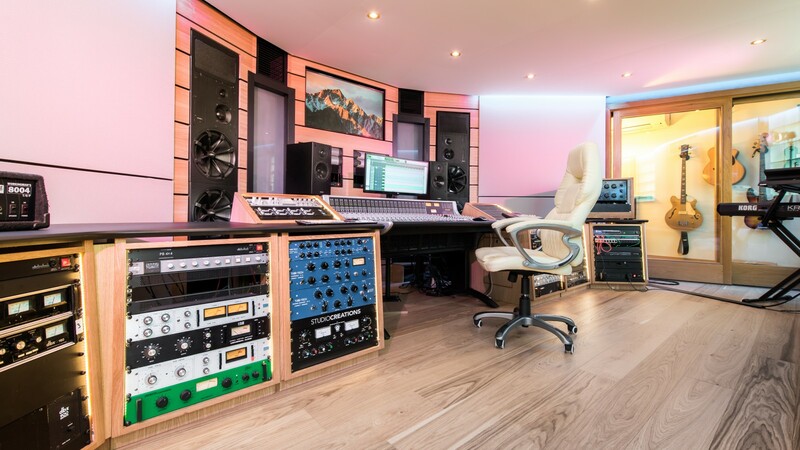 The main booth next door is a fantastic space for drums, percussion and vocals, whereas the booth behind the control room is perfect as a revamping room or a separate suite for programming and writing. If your project is a little larger in size, the 1000 square foot rehearsal space next door can be used as a recording space using 56 tie lines that run to the control room, and an HD video feed. Floating between the rooms is an impressive array of vintage and modern gear, backline, outboard and mics. As Sensible Music are also a backline hire company they have access to an even larger range of inventory that can be brought in at any time. Over the years Sensible has amassed quite the client list from major labels to film makers, ad agencies and artists like Amy Winehouse, Bran Adams, Lady Gaga, Frank Ocean Giggs and many more.